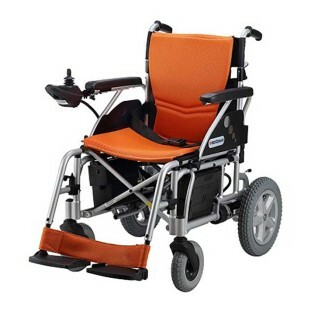 Hi-Grade double cross-brace lightweight fold-able aluminium frame. Swing away removable armrests &swing in or out removable leg rests for ease of operation inside and around furniture. Modern coloured anti-bacterial cushions which can be removed easily for cleaning. Puncture free foam filled tyres.